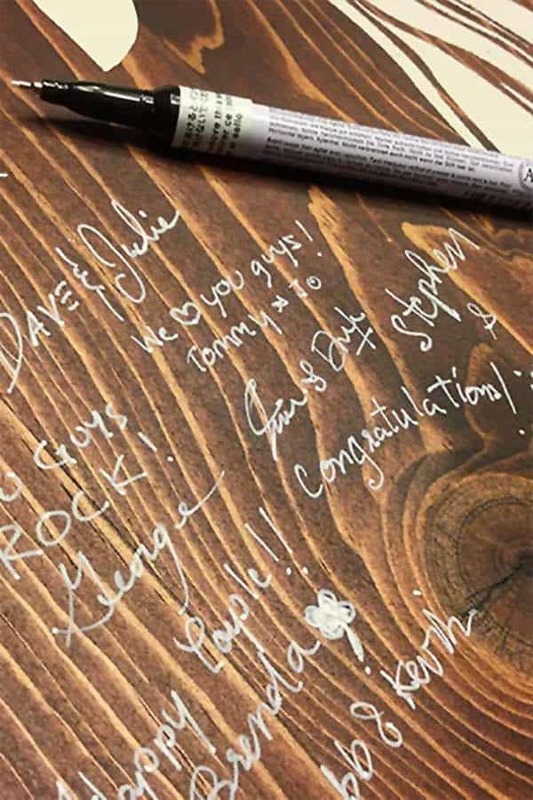 A unique guest book can be the highlight of your rustic wedding. 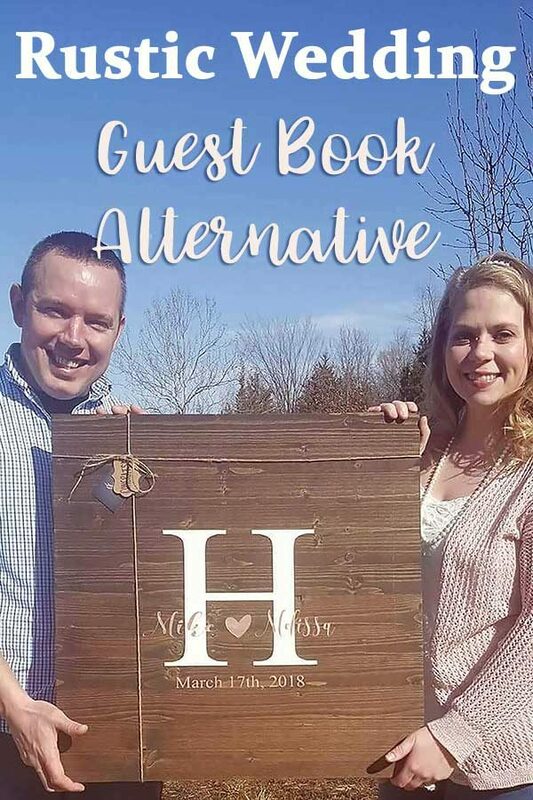 And these wooden sign wedding guest books can serve a dual purpose. Hang them as decor in your new home!